The sun is shining brighter, there’s a bounce in your step, and you find yourself smiling all day. Why? You’re getting married. Planning your wedding is one of the most exciting times of your life, but it can also be stressful. Deciding where to have your wedding is a huge decision. Most soon-to-be brides want the place to be just as spectacular as the commitment they’re making to one another, and why shouldn’t you want that? For outstanding locations, most turn to destination weddings. Again, there are still a lot of choices to be made. 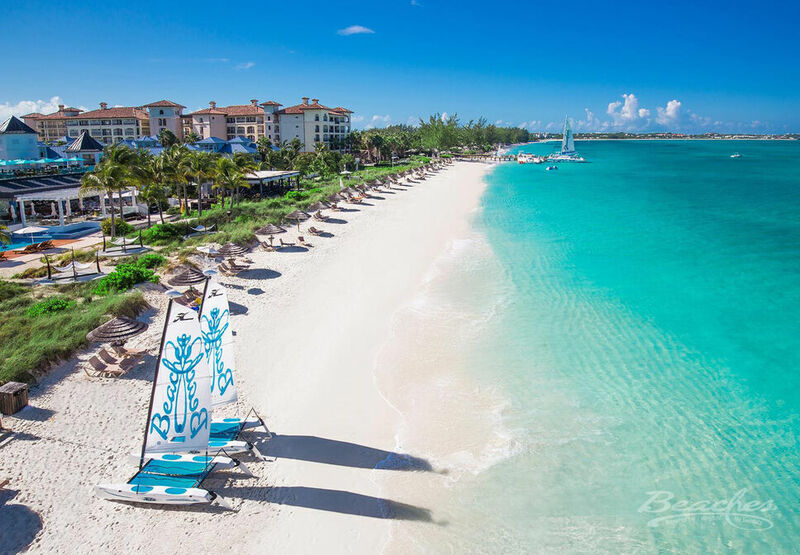 One resort stands out for multi-generation wedding guests, and that stunning resort is Beaches Turks & Caicos Resort. This resort has something for everyone. Choose from one of four amazing villages, making your stay unique and spectacular. 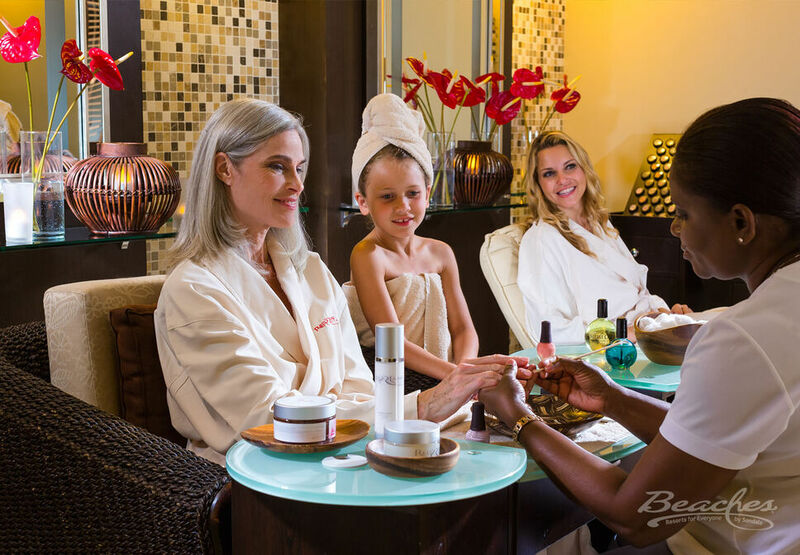 Choose to experience a garden oasis, be transported into the old world charm and romance of Italy, relax in casual elegance or indulge inside your own Caribbean paradise with french accents. 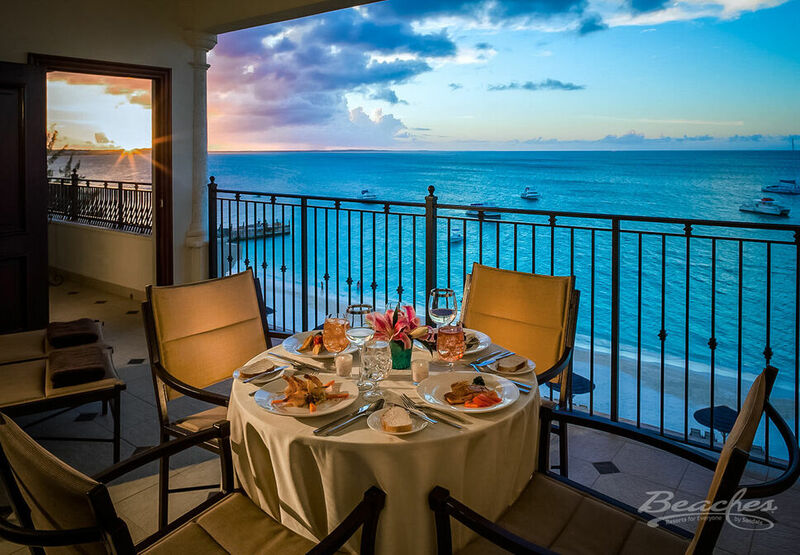 However you choose to spend your time, you’ll never want to leave this island paradise where you can walk outside your room and stroll down to the 12-mile beach, walking hand in hand with your soul mate as you stare out into the clear turquoise water. Your worries and the stress of planning a wedding will melt away as you listen to the lulling waves of the calming ocean. 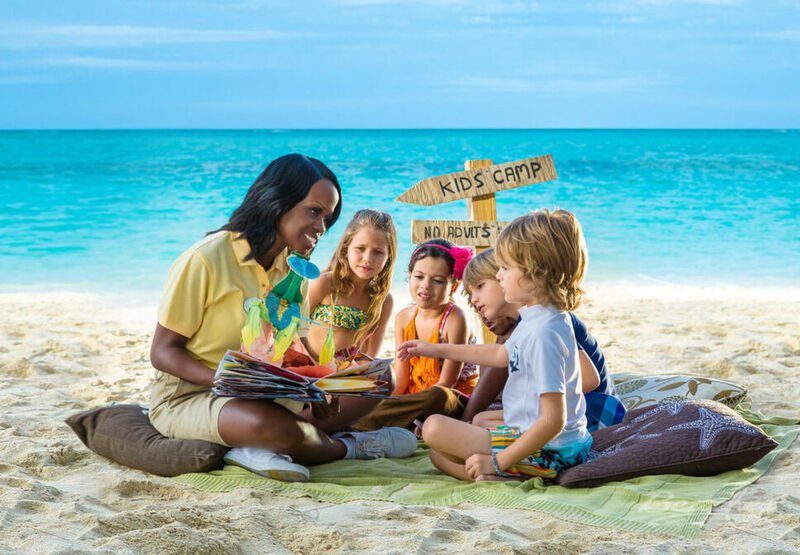 You won’t have to worry about the kids becoming bored during the trip because this resort has everything they need to have an unforgettably fun time. Kids of all ages will have a blast spending their afternoon inside the Xbox Play Lounge, and teens can let loose at the sizzlin’ teen disco, but that’s not even the best part. 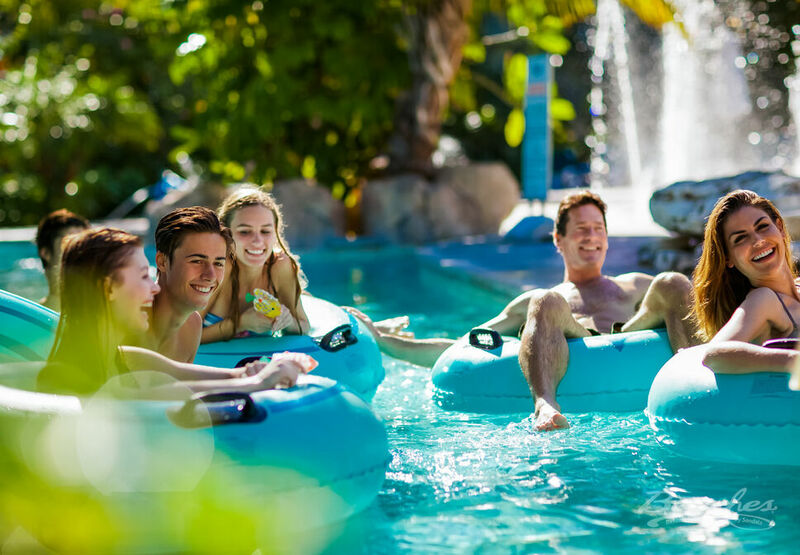 Everyone in the family will want to experience the 45,000 SQ foot water park that will surely be a highlight of your trip. 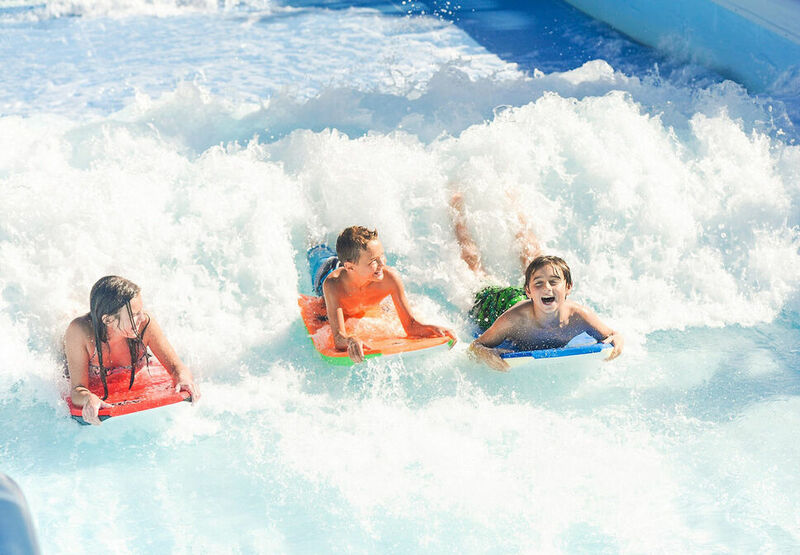 Slide down enormous water slides, experience the thrill of water cannons, relax on the lazy river, or experience what it’s like to be a surfer with their delightfully fun surf simulator. It’s truly fun for the whole family. With twenty restaurants to choose from, there’s something for everyone who joins you for your special day. For those who love exotic upscale dining, there’s gourmet french cuisine. If exotic isn’t really your thing, don’t worry, there are plenty of other options, such as diner favorites that you can enjoy with the whole family. 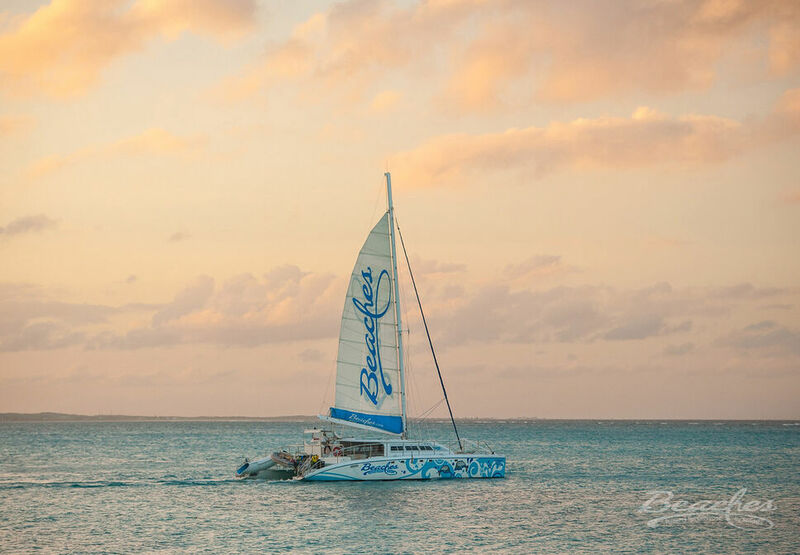 When choosing a destination for your upcoming wedding, you want something spectacular, romantic, and fun. You want a place that will cater to the old and young alike so that everyone has a great time. 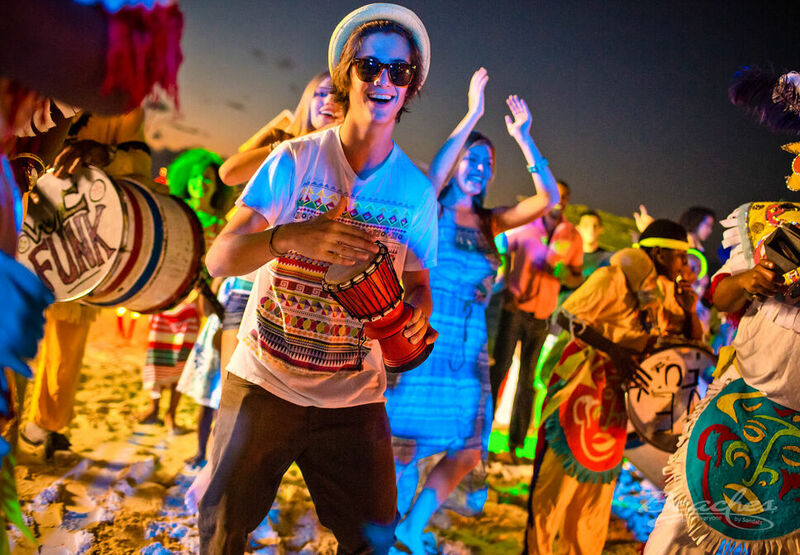 Turks and Caicos have built the perfect resort that fulfills all these requirements. 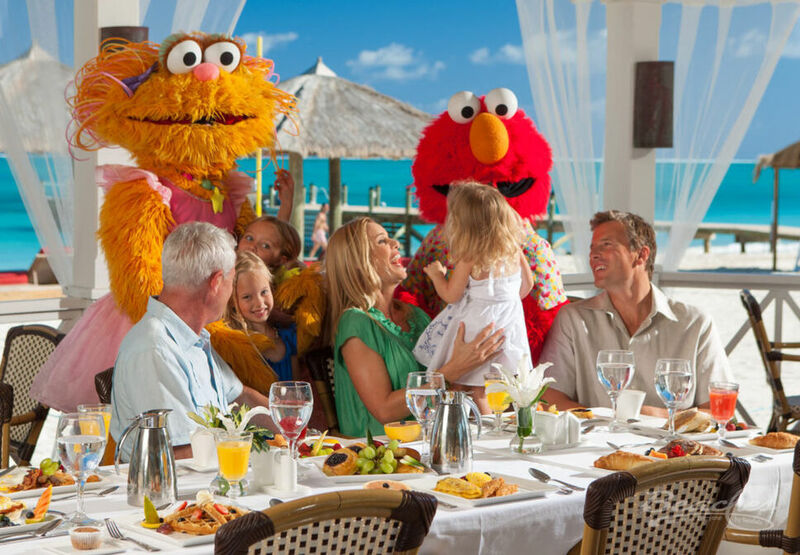 If you want to make your destination wedding delightful for your guests of all ages, then consider Beaches Turks & Caicos Resort. For help booking your perfect getaway, please contact us. We look forward to helping you make your special day as perfect as you always dreamed it would be.